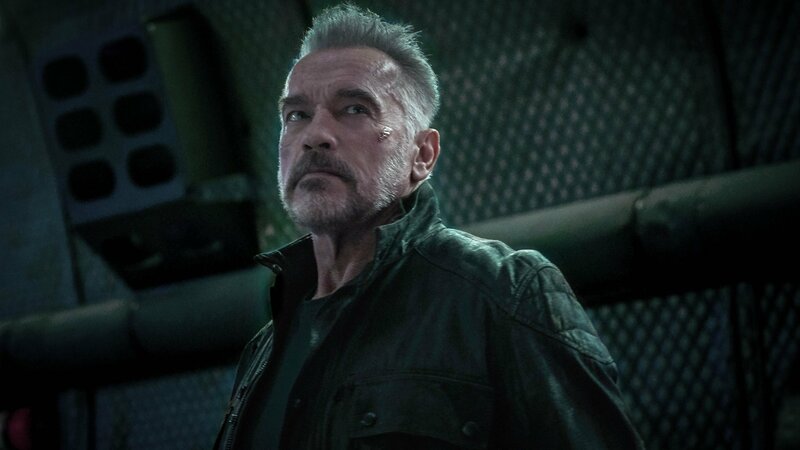 Arnold Schwarzenegger wished his colleague Linda Hamilton a happy birthday on his Twitter and revealed a photo of them together on the set of the new untitled Terminator film. Make sure you catch it in the gallery below and let us know your thoughts. Mackenzie Davis (Blade Runner 2049, Halt and Catch Fire) leads the new movie, with Arnold Schwarzenegger (reportedly sporting a beard!) 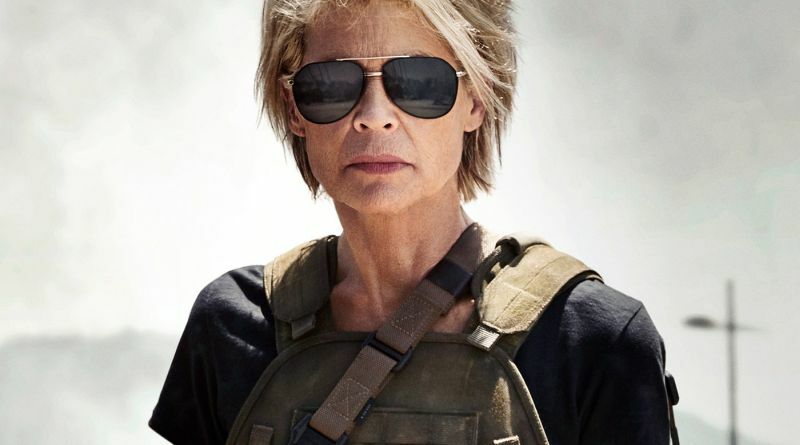 and Linda Hamilton returning as their iconic characters. The sequel also features Natalia Reyes (Lady, La Vendedora de Rosas) and Diego Boneta (Scream Queens), as well as Marvel’s Agents of SHIELD‘s Gabriel Luna as the new Terminator.